After completing his undergraduate studies at the University of Georgia, Dr. S. Douglas Katz earned his Doctor of Dental Medicine from the Medical College of Georgia. In 1980, Dr. Katz joined the practice that his father founded in 1952. As a second-generation dentist, Dr. Katz constantly refines his knowledge and stays current by taking continuing education courses that emphasize his interest in cosmetics, occlusion, and laser dentistry. 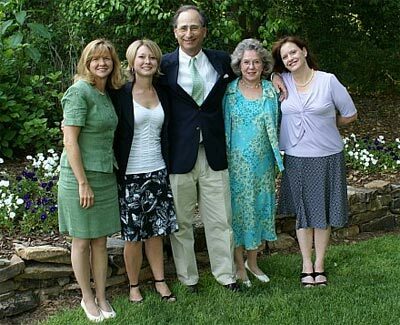 Dr. Katz is married and has two grown children who live in Atlanta. In his free time, he enjoys golf, music, reading, travel, and time with family. As an avid University of Georgia football fan, Dr. Katz enjoys attending games whenever he can.